Two men arrested in connection with plot to bring down a plane charged with two counts of planning a terrorist act. 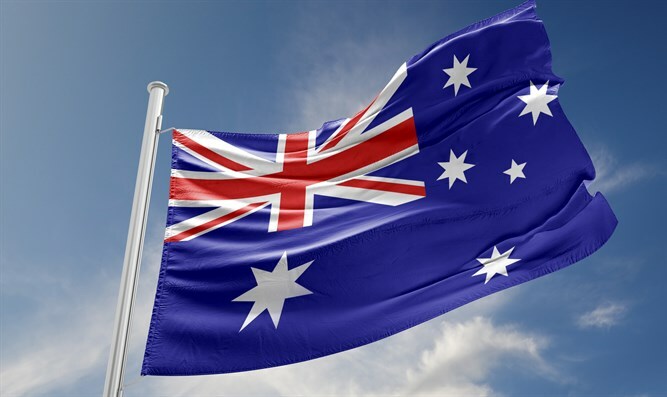 Two men were charged with terrorism offenses in Australia on Thursday, in connection with an alleged plot to bring down an airplane, police said, according to a report in The Associated Press. The men, ages 49 and 32, were each charged with two counts of planning a terrorist act, Australian Federal Police said in a statement. The two are among four men arrested in a series of raids in Sydney on Saturday in connection with what authorities described as a credible Islamist-inspired threat to bring down a plane. A third man remains in custody but has not yet been charged. The fourth man was released without charge on Tuesday, reported AP. Officials have provided few details of the alleged plot, though reports indicated that the terrorists had plotted to bring down an airplane with an improvised explosive. Australia raised the terror threat alert level to high in September of 2014. That month, Australia arrested 15 terror suspects of an Islamic State (ISIS) cell that was planning to behead a random member of the public in a campaign of terror. In December of 2016, police in Australia arrested seven suspects who were allegedly planning a series of bomb attacks in the heart of Melbourne on Christmas Day and were inspired by ISIS. Last month, ISIS claimed responsibility for an attack in Melbourne.